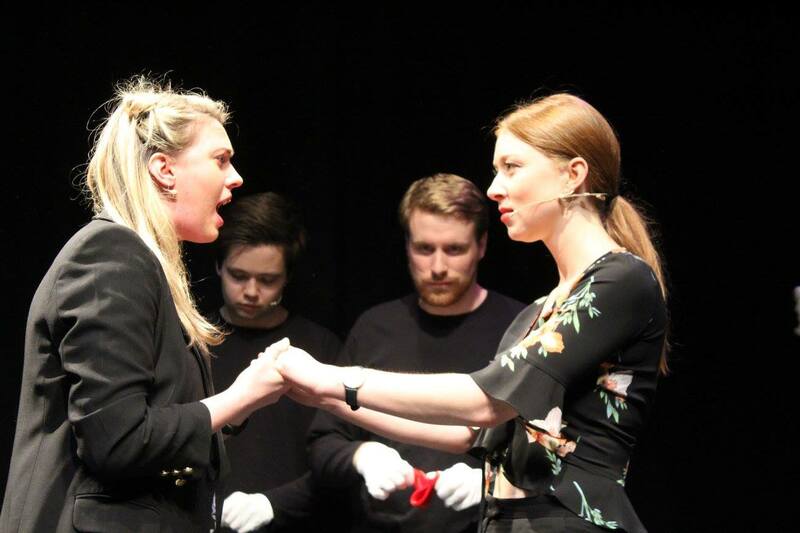 Steps musical 5, 6, 7, 8 has completed its six-night debut at Upstairs At The Gatehouse as part of the Camden Fringe – and how. The 70-minute comedy, which weaved in a string of the quintet’s biggest hits as it told the story of four lovesick work colleagues, sold out five of its six performances and generated enormous social media buzz. Demand for seats was so high in the second half of the week that the theatre was forced to implement a dedicated waiting list.